North County’s 55+ dream community! A popular Costa Smeralda model, both bedrooms located on 1st floor. Loft can be used as an office, den or an extra bedroom. The master bath has new large designer shower with glass enclosure. Framed mirrors with quartz countertops and new sinks. Large walk in closets. Guest bath also has quartz countertops and framed mirror and designer wall covering. The high ceilings provide an open feel with new carpet. Ocean Hills Country Club offer many amenities. See Supplement. 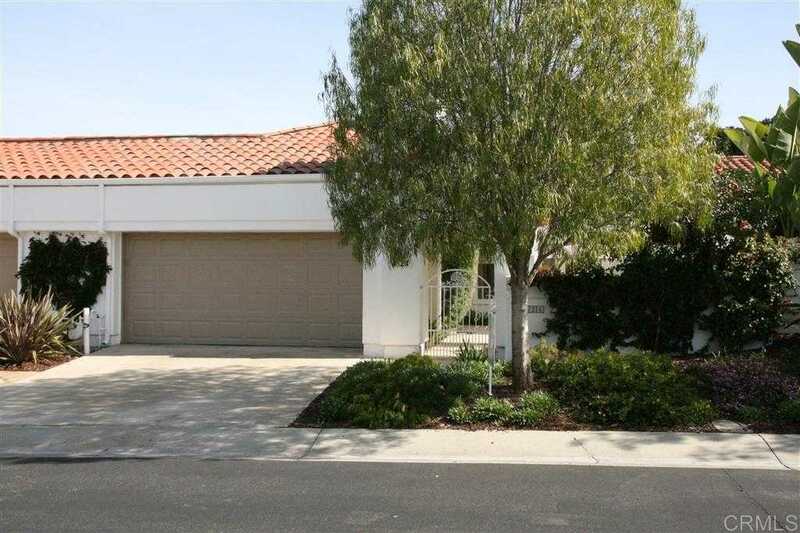 Please, send me more information on this property: MLS# 190008478 – $655,000 – 4124 Rhodes Way, Oceanside, CA 92056. I would like to schedule a showing appointment for this property: MLS# 190008478 – $655,000 – 4124 Rhodes Way, Oceanside, CA 92056.